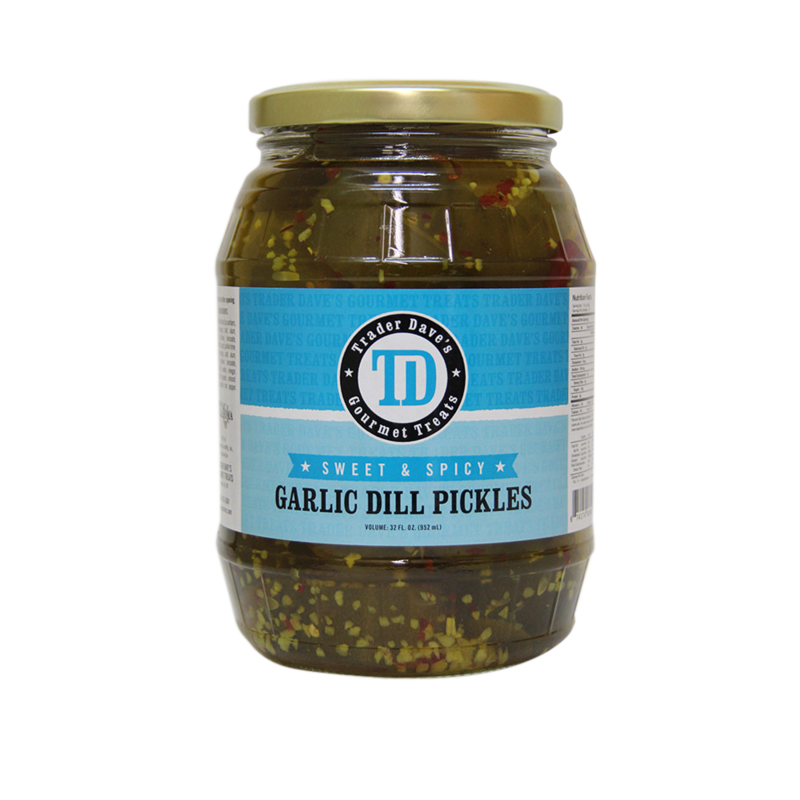 Garlic lovers rejoice! 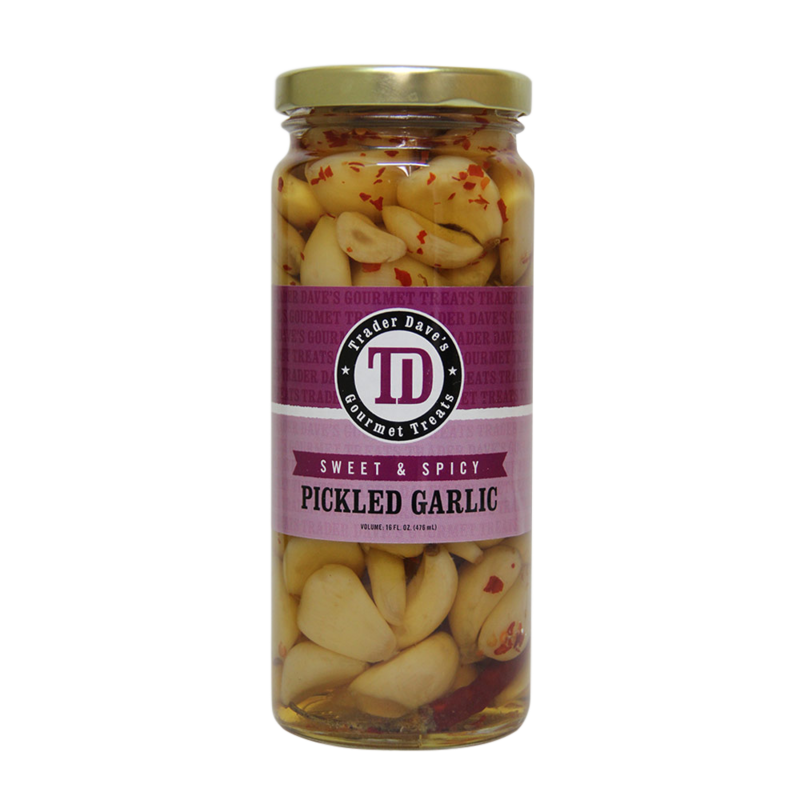 Trader Dave’s proudly offers you our specialty pickled garlic. 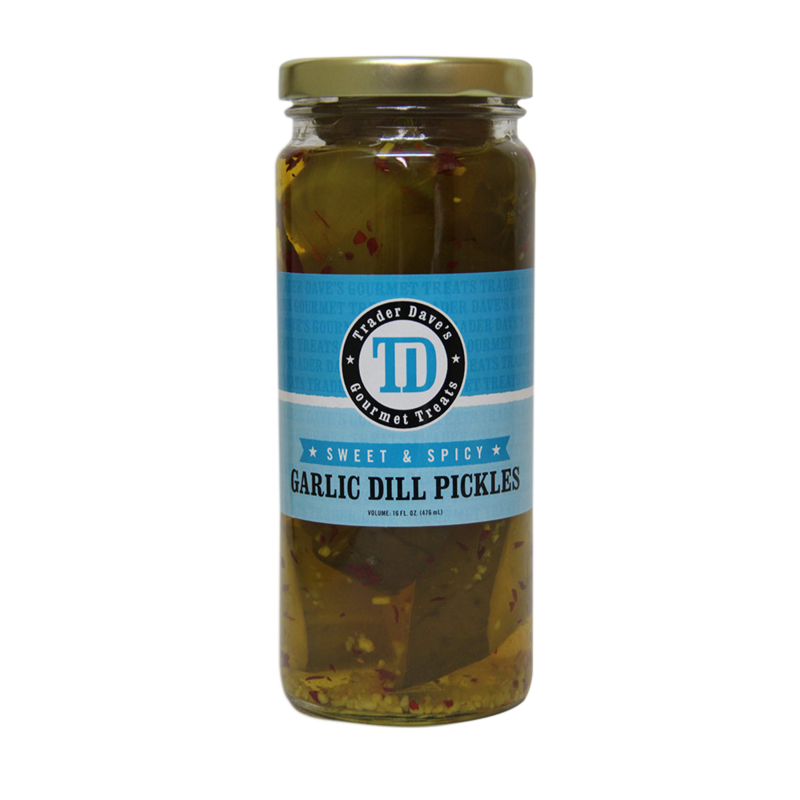 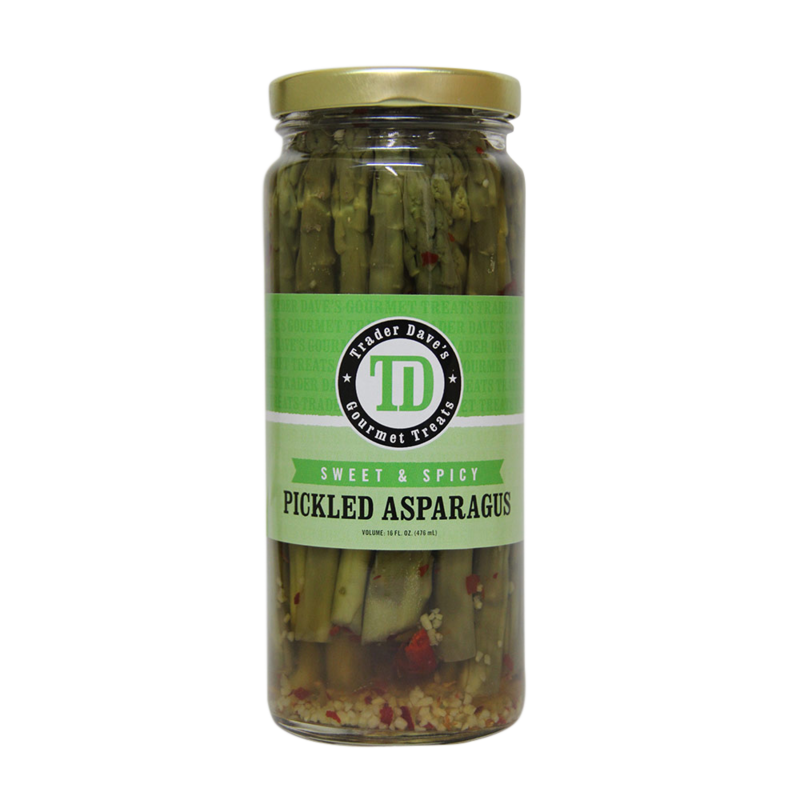 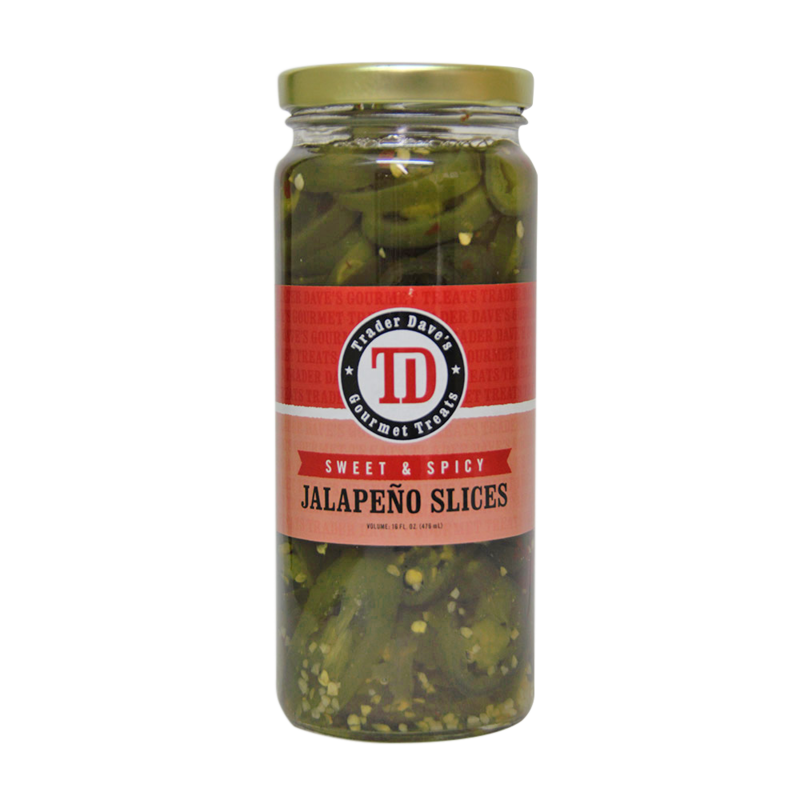 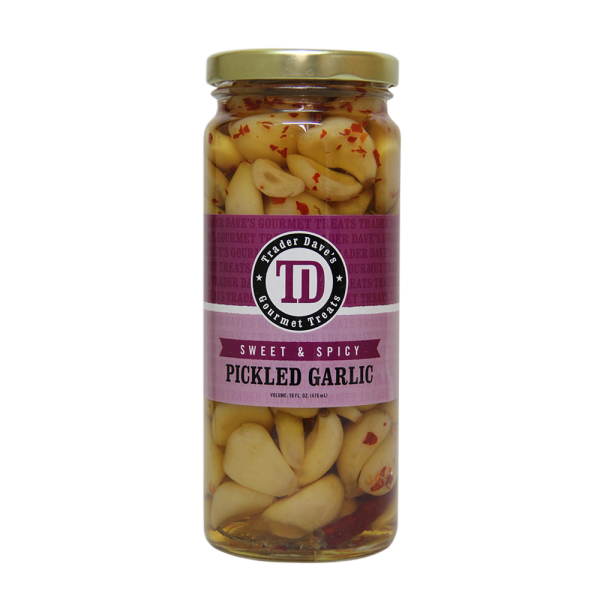 If you are looking for that special something to make your dish pop or need a quick appetizer, you won’t be disappointed by our gourmet pickled garlic!